The Hub » NEW COLLECTION: Ush'Aiya Part 2 has landed! NEW COLLECTION: Ush'Aiya Part 2 has landed! 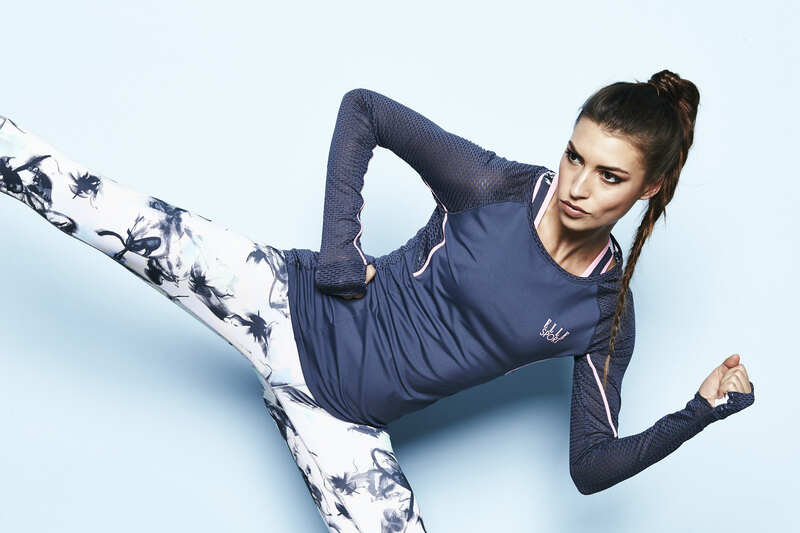 While Spring feels like a nonchantly rumour, ELLESPORT has launched the second part of their newest collection - Ush'Aiya. The print showcases energetic abstract blooms inspired by the passion and vibrancy of Ibiza. Whilst hints of metallic highlights absorb fresh neon pops and engineered reflective tones.